Pain under forefoot and toe area (metatarsalgias). 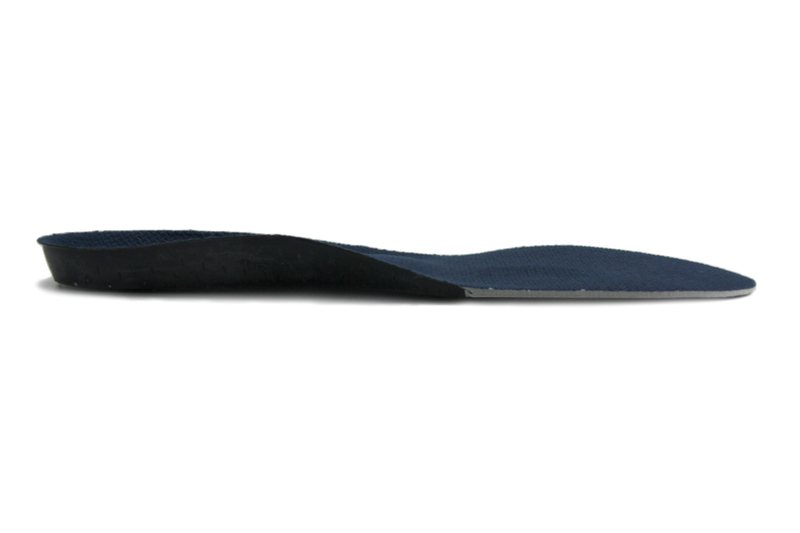 The X-Line RIF’s durability comes in the shape of a plastic ‘shell’ extending from the heel to the forefoot. 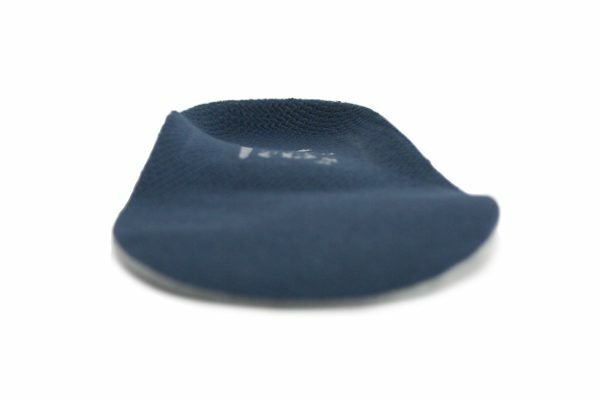 The shell is light but adds considerably to the lifespan of the insole. 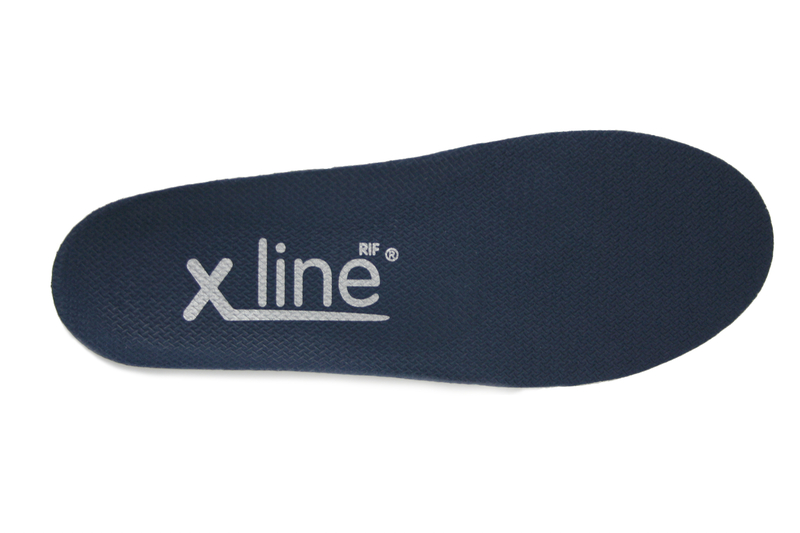 As with all X-Line insoles, the RIF sports an anatomical heelcup, a supportive midfoot saddle and a 1st joint recess which all contribute to a more functional and efficient gait. The firmer, patterned top cover is longer lasting and is anti-bacterial. The X-Line RIF is a ReInForced version of the X-Line Standard with the exact same cradling-comfort foot profile, but with plastic wrapping outer cover and a stiffer top cover material which stiffens the insole giving it greater durability. 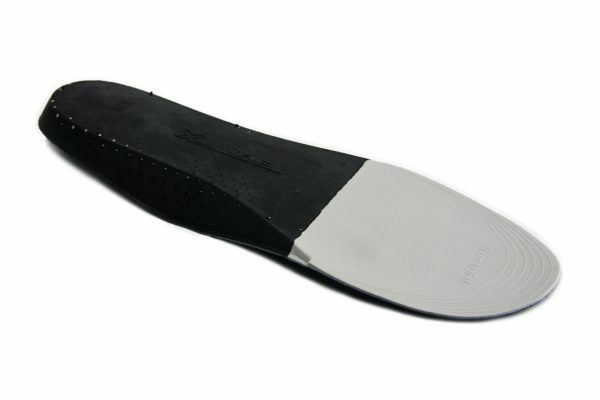 We classify this insole as firm. 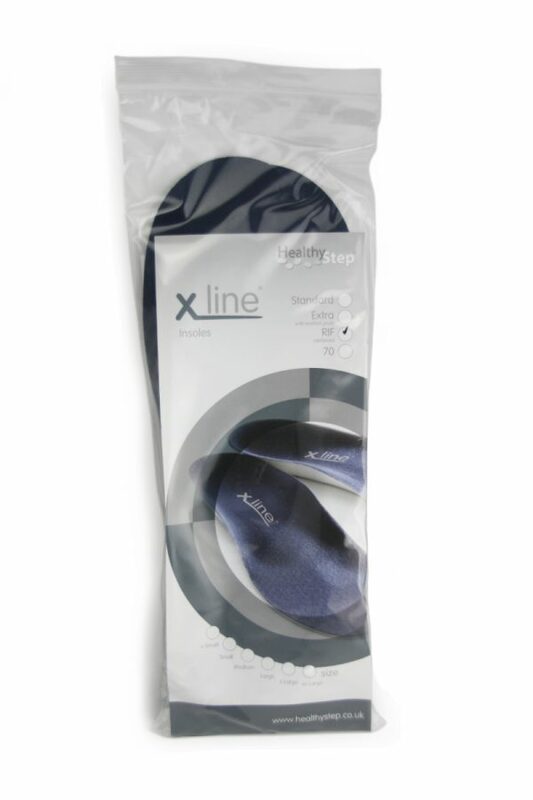 This makes the X-Line RIF the perfect step up from the X-Line Standard when you’re more active, or if the X-Line Standard has improved, but not fully resolved your symptoms. The reinforcement increases the control and rigidity. The RIF orthotic device is the perfect choice in higher-level activity such as 60 minutes plus of walking, hiking, and running, when the foot is more likely to fatigue. 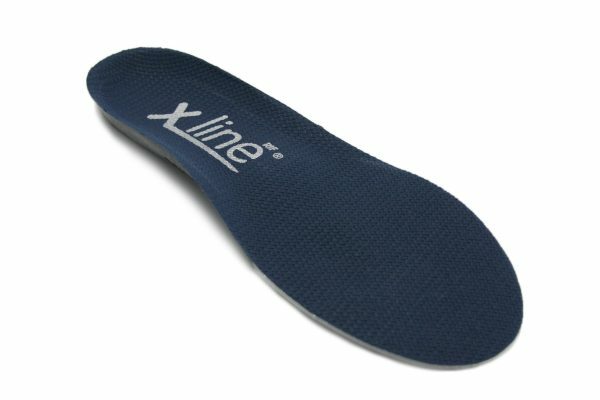 The insole is ideal for shoes where a pre-existing in-sock can be removed from the shoe and replaced by the X-Line Rif. 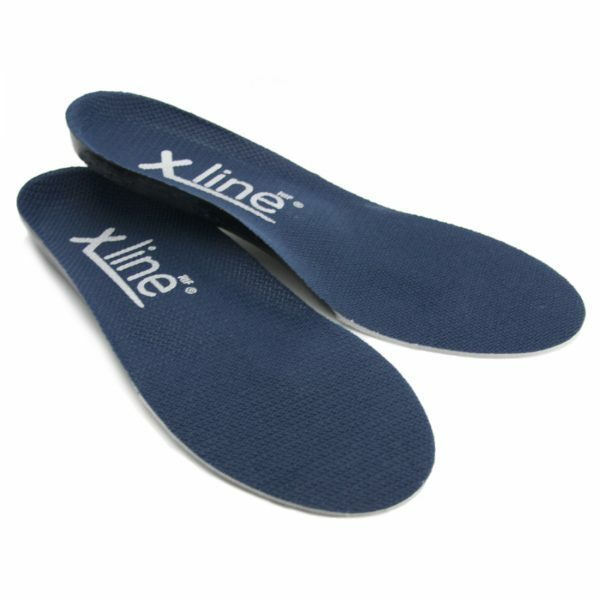 Make walking, running and standing a pleasure again with the X-Line RIF insole, designed to improve your foot’s function and relieve symptoms of fatigue when you’re active. 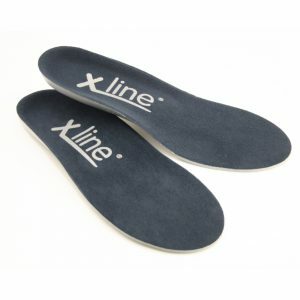 Insoles help improve foot function, but the addition of simple rehabilitation techniques make an incredibly difference and will reinforce the effect of the Healthy Step’s X-Line RIF insoles. The more activity you do the more important it is to keep your feet fit and strong, whether that be walking, running or playing another preferred sport. Strengthening your toes and calf muscles make your feet stronger, allowing the foot to grip the floor during gait. 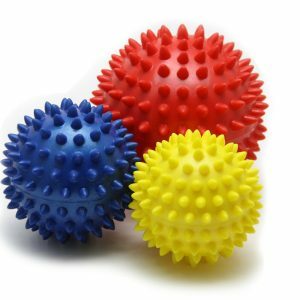 This makes for a more efficient gait, helping you improve your posture.